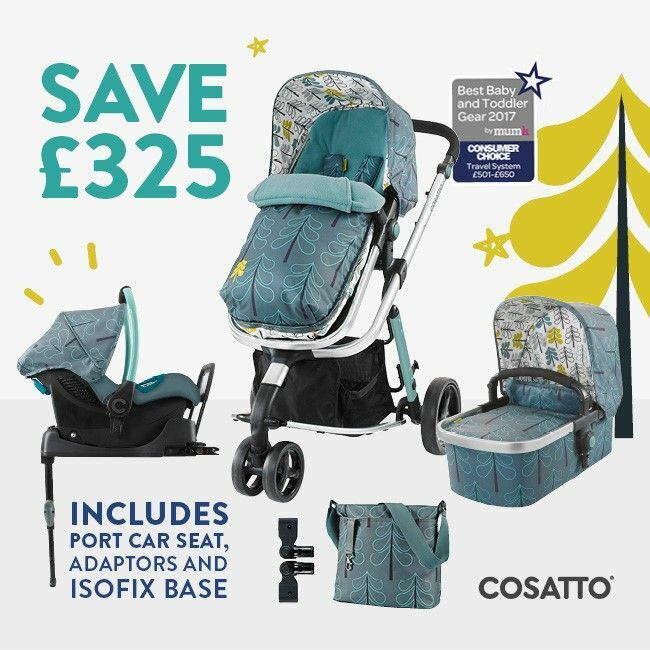 Cosatto Giggle Pram & Pushchair FREE Port Car Seat and ISOFIX Base. Any-Weather Adventurer – Includes cosy kit, clever stroller Cosy Toes plus rain cover, UPF50+ hood and shoulder bag with handy changing kit. 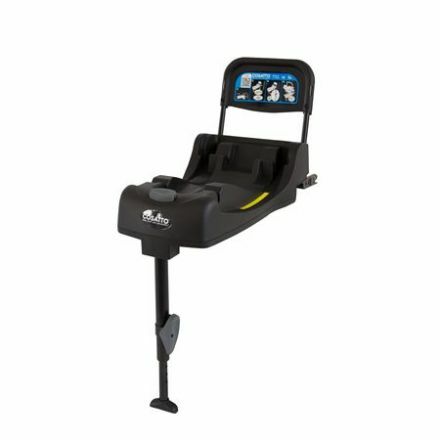 Includes matching Port 0+ baby car seat, adaptors and ISOFIX base. 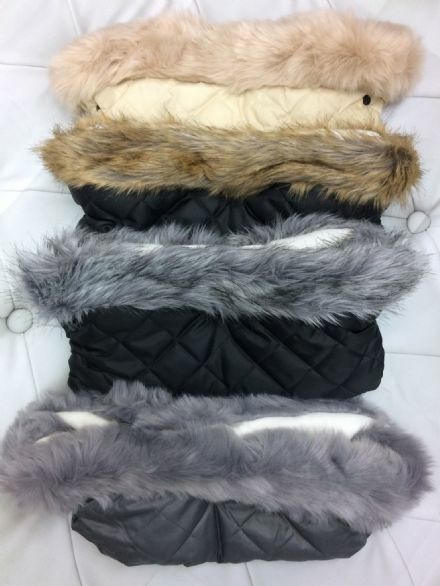 • Easily transforms to be used with carrycot, pushchair seat or Port group 0+ car seat.